Until now, only multiemployer plans were required to provide funding notices. That's no longer the case. The groundhog isn’t the only one who saw a shadow on Monday. 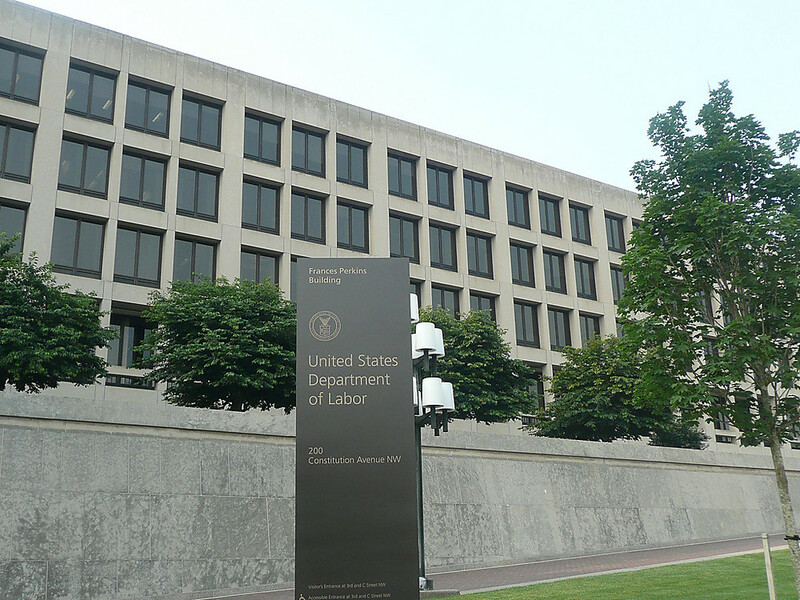 Single-employer defined benefit plans saw the shadow cast by a new rule from the Department of Labor’s Employee Benefits Security Administration on plan funding notices.